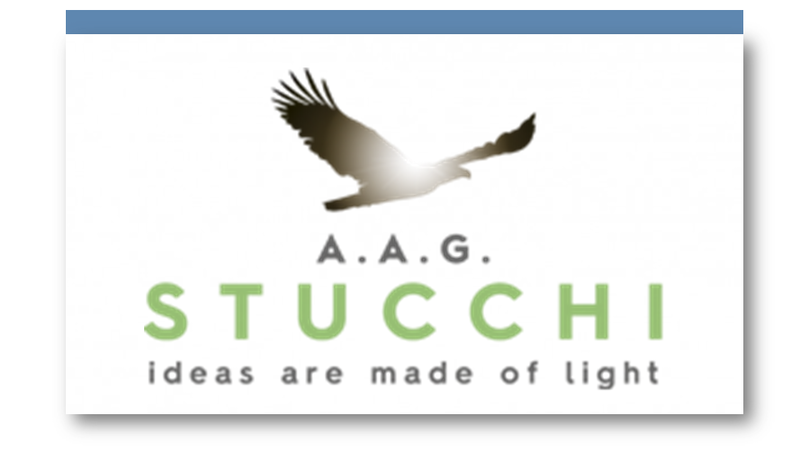 GRUPPOSTUCCHI was born at the beginning of 2014 from the union of A.A.G. Stucchi and PFA, an aluminium extruder. The product range includes LED lighting, heat sinks, track systems, etc. 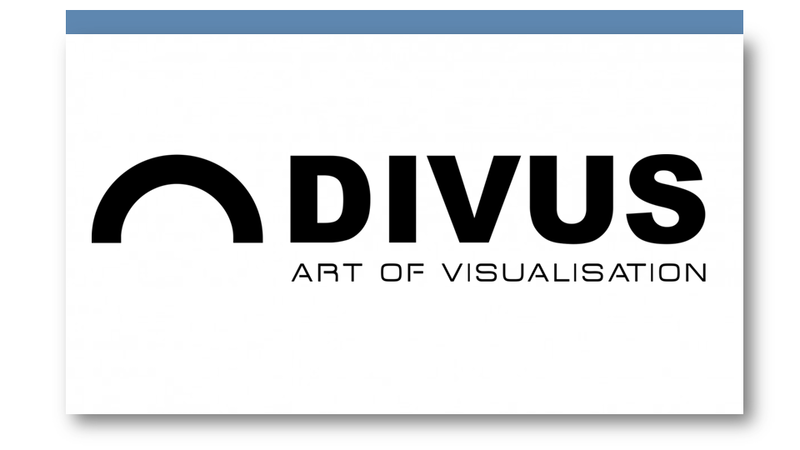 DIVUS is an Italian design, German manufacturing company that offers KNX touchpanels and complete touchpanels solutions for industry and building automation. 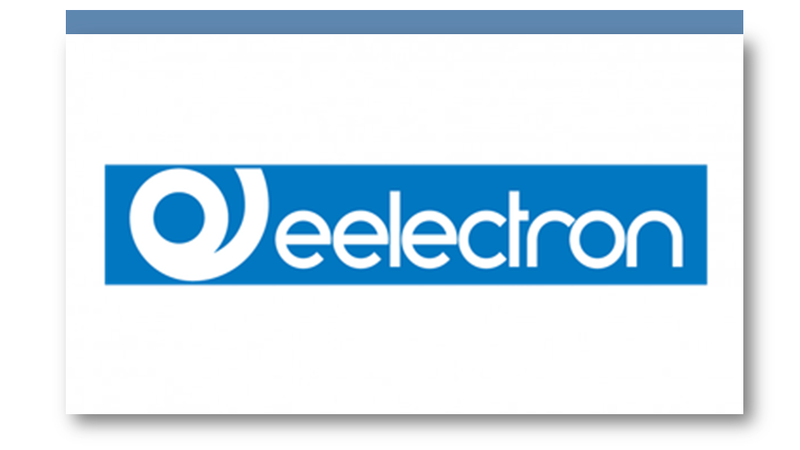 Eelectron is an Italian company that produces KNX standard electronic hardware and software devices. 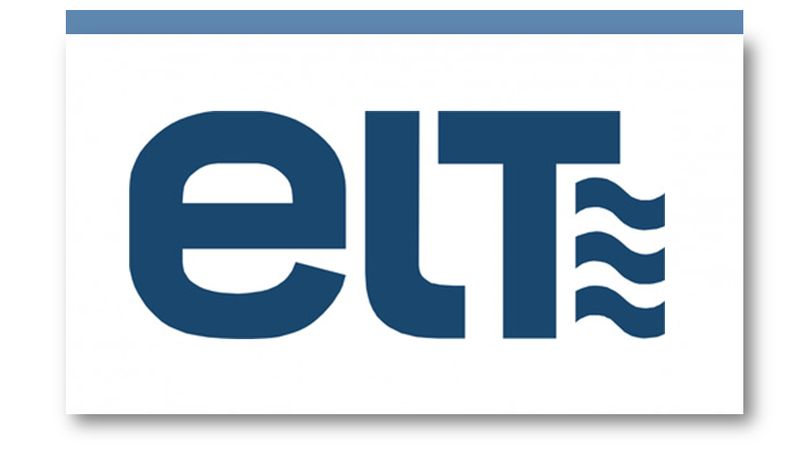 The range of products is aimed towards hotel automation, home evolution and building automation. 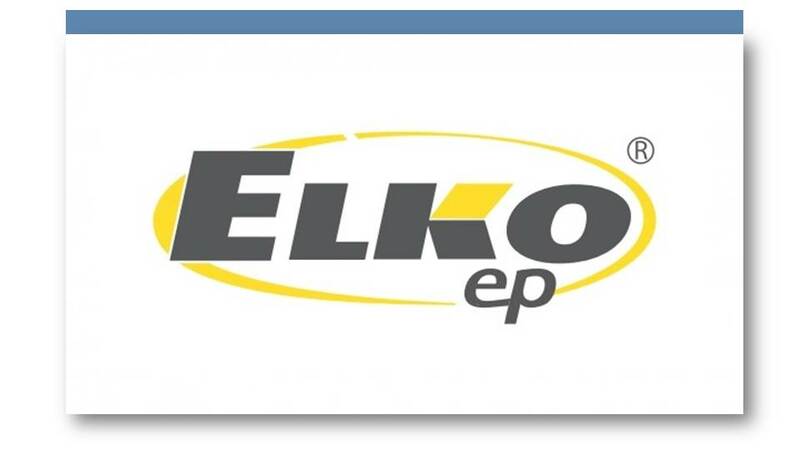 ELKO is a traditional, innovative and purely Czech manufacturer of electronic devices in the field of electro-installations for 23 years. Own production, advanced equipments, R & D center – all this lead to the development of the most coveted technology today, the clever system of electro-installation INELS. They develop and manufacture products that save energy. To provide efficient technological solutions for the lighting industry, to become a benchmark in the development of efficient lighting solutions with our own expertise. 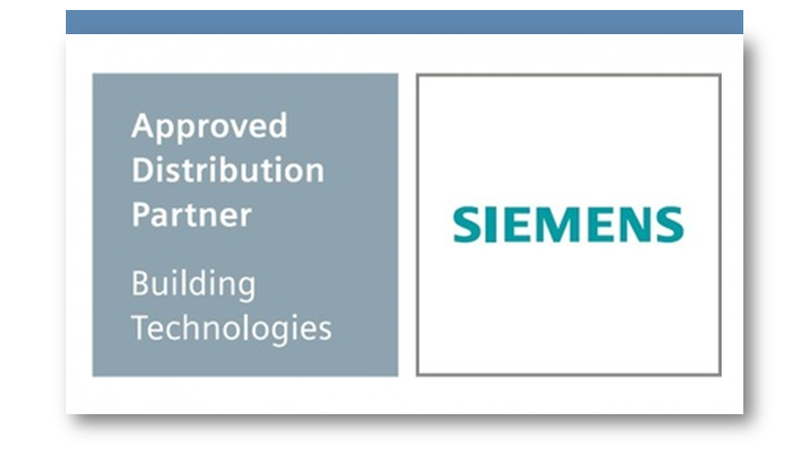 As one of the core founders of the KNX standard and with more than 20 years experience on the building automation field, from transceivers modules to finished goods in neutral version, SIEMENS GAMMA B2B offer a comprehensive range of products covering the needs from small to large manufacturers. 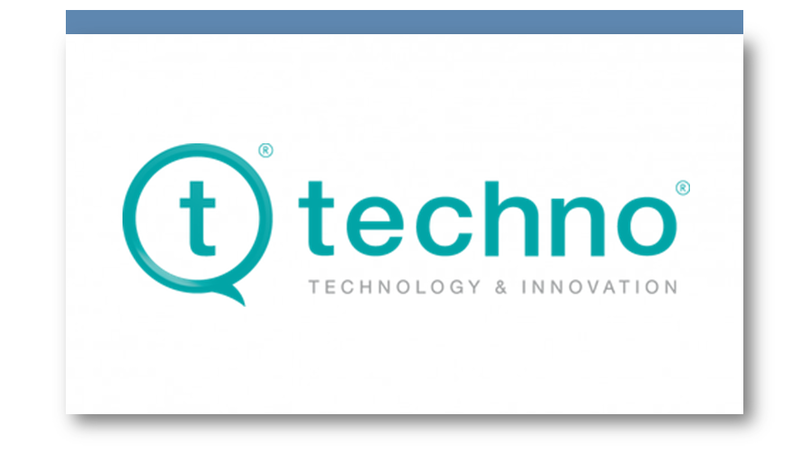 We combine quality, innovative technology and simple installation with particular care to user safety. VOKA is a German company rich in tradition. 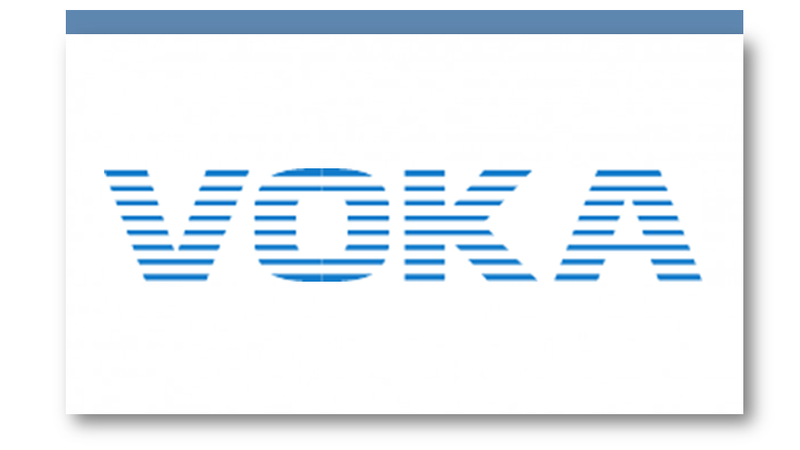 VOKA was established in 1919 and has become a leading specialist in the production of telephone and communication cables over the history of cable industry, and VOKA provided the approval cables according to the KNX standard. 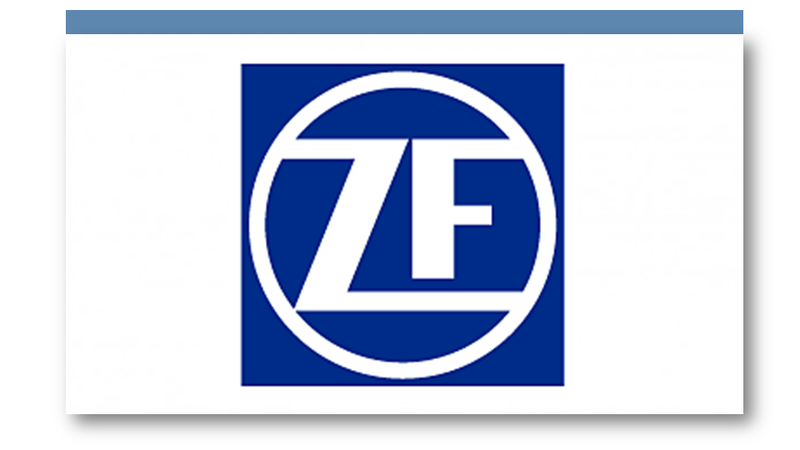 ZF Electrical Products, founded in 1953, was the brand under the ZF Group. The product range now includes microswitches, sensors, electronic controls, and touch controls based on infra-red technology. ZF is primary responsible for EHS product.